GRAFENWOEHR, Germany — Parents of students attending any of USAG Bavaria’s DoDEA schools should register in the garrison’s emergency messaging system known as AtHoc. 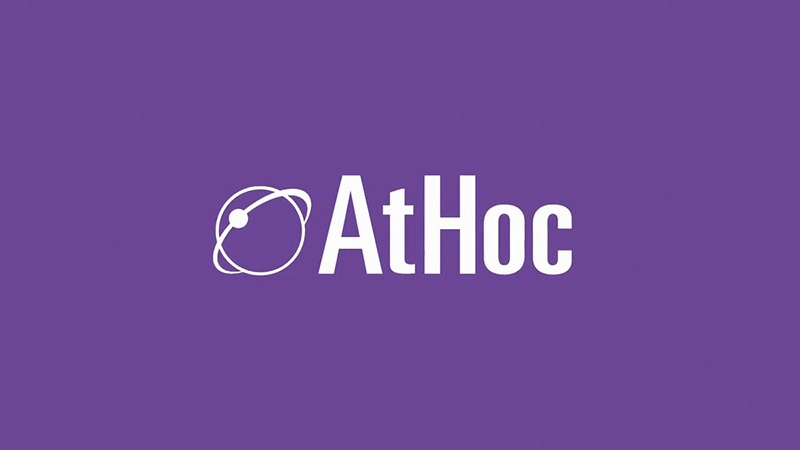 The AtHoc mass-warning notification system sends registered users emergency warnings and other critical information, such as hazardous road conditions, reporting delays, and base closures due to severe weather. The notifications are mostly local, but may also be theater-wide. U.S. Army Europe now requires all personnel assigned to USAREUR organizations to enroll in AtHoc. Only sponsors can register family members. Enroll at https://warnings1.army.mil/SelfService/2026322. USAG Bavaria uses both its Facebook page at www.facebook.com/USAGBavaria and AtHoc to notify the community of important, time-sensitive information and emergencies. Military spouses should enroll to receive timely information, especially if service members are away on deployment, training or while on orders. Sometimes messages are sent that seem irrelevant, such as conditions at Grafenwoehr. This, however, is done to ensure that people traveling to Grafenwoehr have situational awareness. Enroll now or have your sponsor enroll you with your contact information.